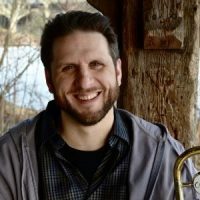 In addition to his weekly jazz series at the Black Dog in St Paul and Reverie in Minneapolis, trumpeter/composer/curator Steve Kenny has presented a summer series of “All Original” music at Studio Z for the past three years. Back for a fourth season, the 2017 concert program launches on Friday, July 7, at 8 pm, with the long-running Illicit Sextet. 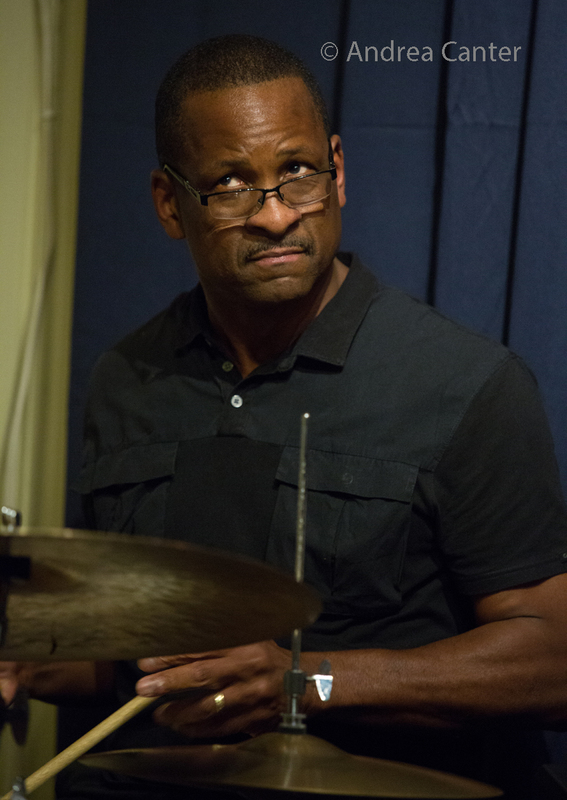 Kenny co-founded the ensemble 30 years ago, and last fall, the band –Kenny, Paul Harper, David Roos, Chris Lomheim, Tom Pieper and Nathan Norman–celebrated its third recording, Addendum. The July 7th performance will include works from all three albums as well as some new material. And it’s all original! Co-founders Steve Kenny, Kelly Bucheger and David Roos formed the IS in 1987 with cohorts from the University of Wisconsin River Falls. Their focus was on “bebop, hard bop and ‘straight ahead’ music, an expressive language whose grammatical rules were codified by our mentors and heroes: Miles, Trane, Newk, and others… we tapped into this meaty part of the jazz legacy because it communicated very directly to us, because we wanted to understand more about the music and its practitioners, and because we wanted to see what we could do in that form” (Kelly Bucheger, liner note for Chapter One). 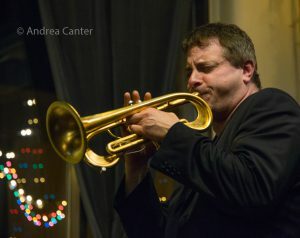 A short while later, the band decided to focus on original compositions, bringing more responsibility and challenge, as Buchager explained: “We not only had to be performers within a complex and demanding musical genre, but we also had to compose meaningful music worthy of that genre… the Sextet became an outstanding vehicle for personal and group expression.” The focus on original material was one of the unique features of the band, and a long-standing weekly gig at O’Gara’s in St. Paul afforded them the opportunity to try out their new music. But in the mi-90s, the band, for various reasons, went on hiatus. A long one. Fifteen years is a long wait to reconvene, but the band reunited in 2009 at the Artists Quarter with the same personnel who were playing in the mid 90s: Paul Harper (tenor sax), who had taken over when Buchegar moved, along with the musicians who appear on Chapter One―Steve Kenny (trumpet), David Roos (guitar), Chris Lomheim (piano), Tom Pieper (bass) and Nathan Norman (drums). (Lomheim, Pieper and Norman were not in the very first edition of the band, but came on board around 1990.) 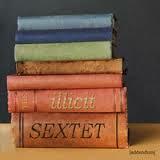 In 2013, the sextet finally released the sequel to Chapter One — Chapter Eleven. And for fans of the original band, note that Chapter One has been reissued on iTunes and CD Baby. The recording gap closed considerably as IS waited only three years for number three, Addendum. Steve Kenny, FLUMPET™, co-founded the Illicit Sextet after graduating from UW-River Falls. 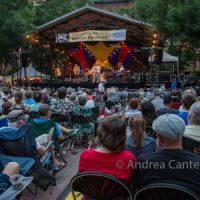 Among other projects, he led The Bastids and then Group 47 weekly at the Artists Quarter, and more recently at Jazz Central, the Icehouse, the Black Dog and more. Group 47 recorded an LP, Straight to Vinyl, released in summer 2014. Kenny also received a Metropolitan Regional Arts Council grant to produce a 10-week summer series of jazz at Studio Z in 2014, which he has brought back in 2015 and 2016, featuring “All Originals” from local ensembles, including the Illicit Sextet. In fall 2014, Steve launched the Saturday Night Jazz at the Black Dog series, and with Illicit Productions, assembled and released the first Twin Cities Jazz Sampler, a collection of tracks from 13 area jazz ensembles. 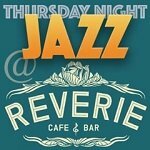 In 2015, he inaugurated another weekly series, Friday Night Jazz at The Nicollet (now Thursday Night Jazz at Reverie) in Minneapolis. 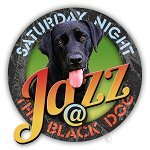 Steve also curates three nights of jazz at the Black Dog during the Twin Cities Jazz Festival. 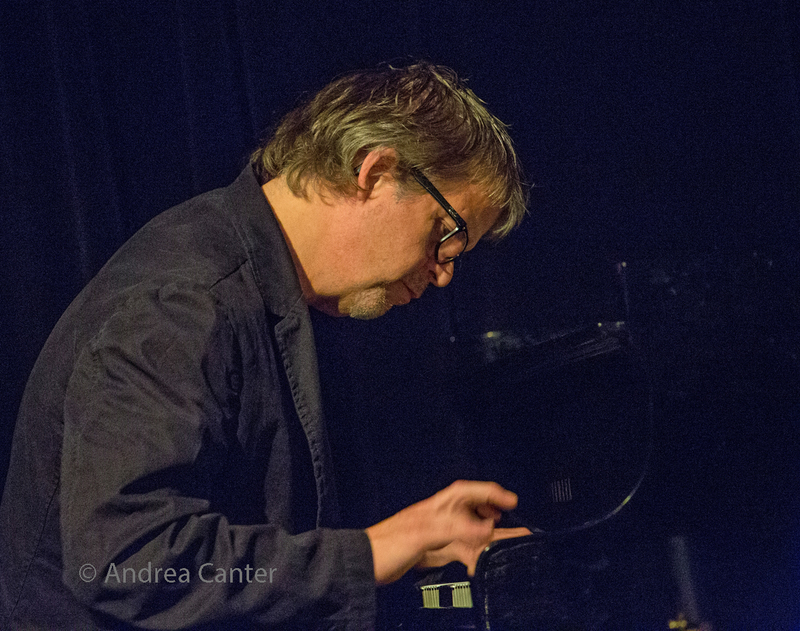 With Illicit Productions, Kenny released the second volume of the Twin Cities Jazz Sampler in late 2016. 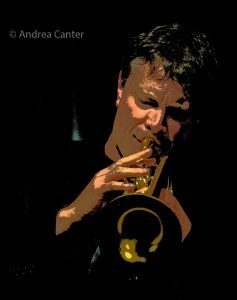 In addition to IS, and Group 47, Steve leads several quartets, Central Standard Time, What Would Monk Do, and performs with a long list of area musicians including Larry McDonough, with whom he has performed a tribute to Miles Davis and Chet Baker. Paul Harper, tenor sax, joined the Illicit Sextet in the mid 90s. 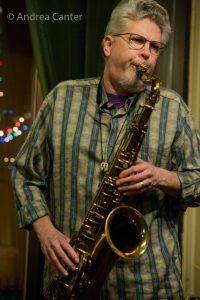 A busy Twin Cities performer, Paul has appeared on numerous recordings (including Charmin Michelle’s Pure Imagination) and performs on sax and flute with guitarist Joel Shapira, Charmin & Shapira & Friends, and other ensembles through Sunset Park Music. 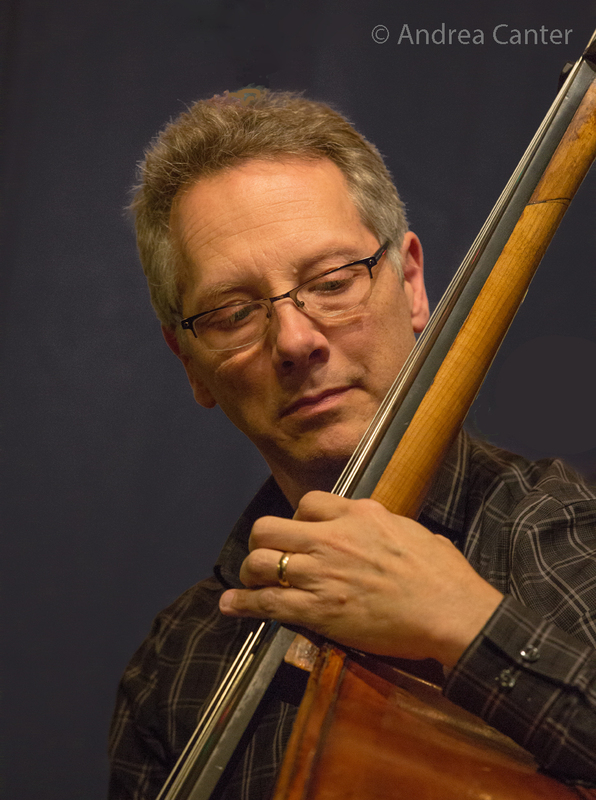 Paul leads several ensembles, including Show and Tell, Chordless Quartet, and the Bardo Quartet. Chris Lomheim, piano, was a protégé of the late Bobby Peterson. 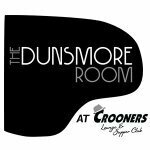 Today he is one of the most in-demand pianists in the metro area, backing area vocalists and heading his own trio, quartet and quintet, as well as playing and recording with the Reid Kennedy Trio and more. Chris returned to the studio in 2014 to record a trio project of all original compositions (Timelines), released to rave reviews. 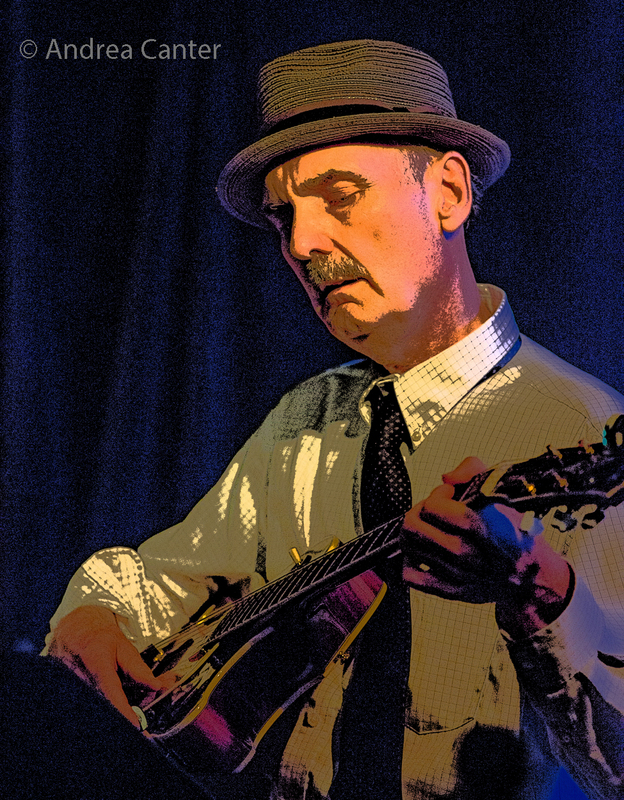 Chris is heard at least monthly in solo at Vieux Carre’, continues to perform solo for High Tea at the Saint Paul Hotel, and is a featured performer at Orchestra Hall, the Dunsmore Room, and more. 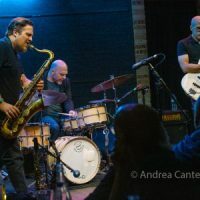 It’s been the hallmark of the Illicit Sextet since its first gig that the band plays only original music, and they have not wavered from that commitment. On Addendum, five of the musicians contribute two tunes each, and it’s an ear-friendly mix of laid-back and forward thrusting works that highlight the individual and collaborative talents of the sextet –as well as those of the engineering team of Steve Wiese and Miles Hanson at Creation Audio. Harper’s “One Like This” launches the set with the power of a big band chart that pays homage to the great bebop bands with leading horns; Lomheim swings with bass and drums, precise yet flowing with energy. Lomheim contributes two dazzling tracks himself: The slower-paced “Blue Talisman” hones in on his elegant touch — and we don’t often get to hear Chris with the Illicit Sextet on a good piano! Piano is in the spotlight again on his “Temple of Truth.” Guitarist Dave Roos offers an off-kilter “Valse” that highlights the collaboration among the horns; Kenny and Harper (on soprano) are two birds in conversation, and you can almost sense lyrics here. “Turn a Corner” is a lovely ballad from Tom Pieper, putting the horns together in a stunning intertwining, but also offering a gently powerful solo of his own, while Norman and the rhythm team as a whole are persuasive without taking over. Steve Kenny leans toward the upbeat and celebratory with “You’re Lazy” and “Youth in Asia,” the latter decorated with some eerie effects from Roos which seem to originate way beyond Asia. This Addendum is no after-thought.